TAP 9 for darkness filter. Tap weather or chrono icon to switch weather and chrono. Tap date to update weather. 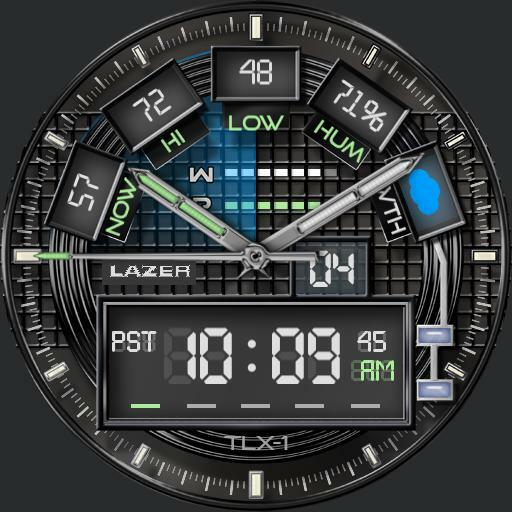 Tap START and RESET to operate chrono.